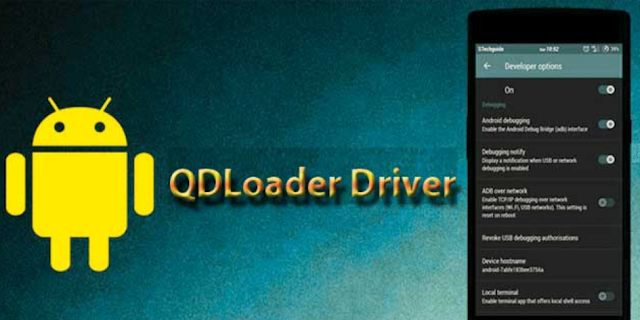 Step 0 – Extract the Qualcomm QDLoader .zip file using either Winzip or Winrar. Step 1 – Install either ADB USB Drivers or Mi PC Suite only if you have not done it yet, otherwise you don’t have to. This is necessary to make sure your computer can recognize and communicate with your phone properly. Step 2 – Extract Minimal Fastboot .zip file and go to the folder of where the extracted files are located (via Windows Explorer). Step 3 – Enable Developer Options on your phone. Just go toSettings >>About phones >> tap on the MIUI Version 7 times. You can skip this step if you have it enabled previously. Step 4 – Enable USB Debugging on your phone. Go to Settings >> Additional Settings >>Developer Options >> enable USB Debugging. Step 5 – Now reboot your phone into Fastboot mode. In most cases, you can do it by pressing Volume Down (-) button and Power button simultaneously until Fastboot Bunny logo appeared. Step 6 – Now connect your phone into your computer. Step 7 – In Windows Explorer opening Minimal Fastboot Files folder, hold down / press the Shift button on your keyboard and right-click anywhere in the folder, and then choose “Open Command Window from Here” option. Step 9 – Open up Device Manager from control panel and you will notice a new device is detected but its driver is not installed properly.